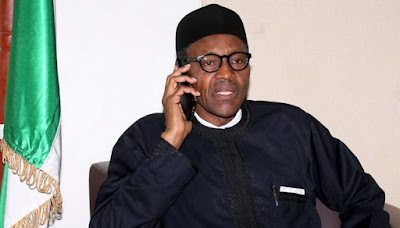 Buhari calls Sierra Leone president over mudslide disaster – Royal Times of Nigeria. President Muhammadu Buhari has sympathized with the Sierra Leone President, Ernest Bai Koroma over the recent mudslide in the country that caused huge loss of lives and massive devastation. The Special Adviser to President Buhari on Media and Publicity, Femi Adesina, quoted President Buhari in a statement. “President Buhari prays that Almighty God will comfort those who are mourning loved ones and suffered other losses”. President Koroma also thanked President Buhari for his show of concern and wished him good health, the statement read.